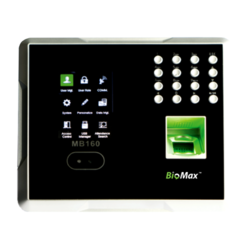 Our range of products include bio security standalone facial recognition system, bio-security standalone facial recognition system, facial recognition time & attendance system and facial recognition system. 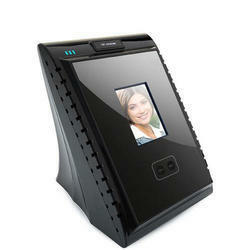 We are a most trusted name among the topmost companies in this business, involved in offering Bio Security Standalone Facial Recognition System. 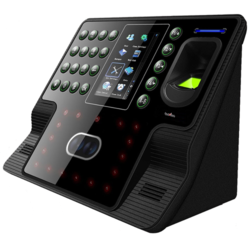 We are a most trusted name among the topmost companies in this business, involved in offering Face Recognition Security System. Optional Battery, Wi-Fi, GPRS Function. 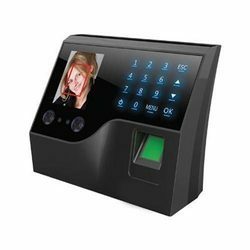 We are a most trusted name among the topmost companies in this business, involved in offering Bio-Security Standalone Facial Recognition System. Reads Facial and/or Pin’s and/or RFID card. 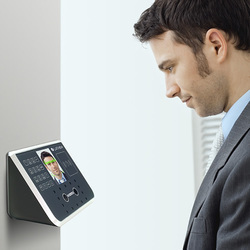 We are a most trusted name among the topmost companies in this business, involved in offering Facial Recognition Time & Attendance System. Dimension: 106 X 160 X 36mm(92mm with bracket). Professional firmware platform makes the BSface100 more useful and flexible. Looking for Face T & A Devices ?